This is 4 parcels and all included in the price of $9,500. 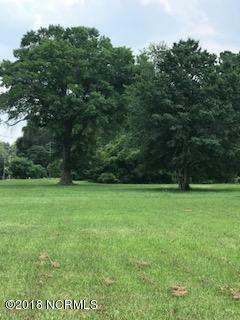 Great location.Parcels include 01007303004, 01007303005,01007303006, 01007303007.Property is located within the city limits of Laurinburg and is residential. Listing provided courtesy of Sandy Skamperle of Hasty Realty.